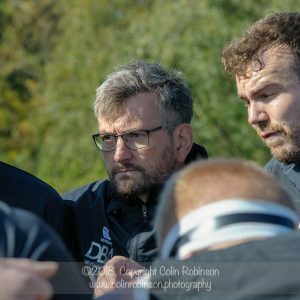 GHA are back at Braidholm to face old foes Kelso, after belligerently returning to winning ways at Kirkcaldy last weekend. 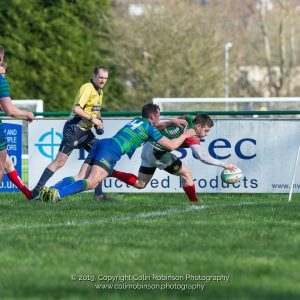 The Glasgow side benefited from both Musselburgh and Selkirk dropping points; regaining their third place in National League One. 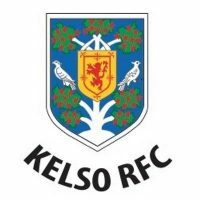 Though Kelso have come away with the spoils in the last two encounters the Borderers’ have only tasted victory at Braidholm once, back in November 2010. 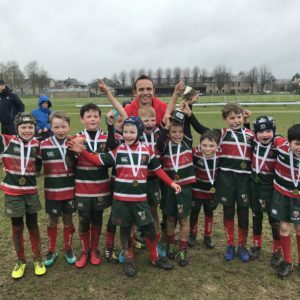 GHA were back at Braidolm after their first ever defeat to Kirkcaldy and returned to winning ways with a comfortable win over Kelso.